Please Note: This product is available for pre-order and will ship in November 2018. Don’t miss the replicas that herald a new era at Hendrick Motorsports. 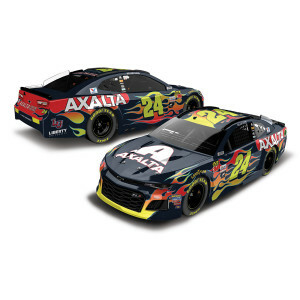 Place your die-cast order today!